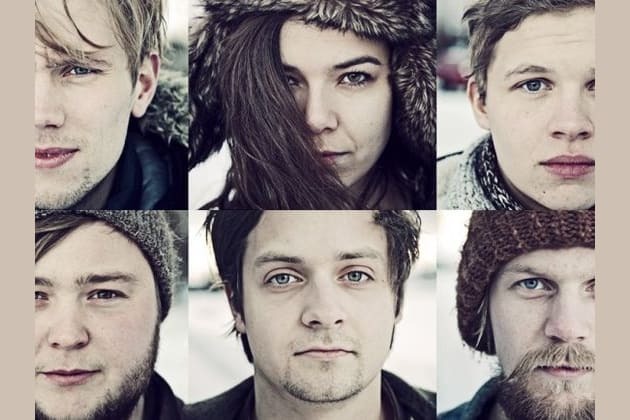 Which Of Monsters And Men Song Are You? Do you like Of Monsters and Men? Can you be crazy sometimes? Are you a really big fan Of Monsters and Men or do you just listen to their music?